PIN Genie Smart Lock Pro provides three ways of locking/unlocking the door to accommodate each person’s lifestyle, which include touchscreen, smartphone and physical keys, with no more hassle of forgetting or losing keys. 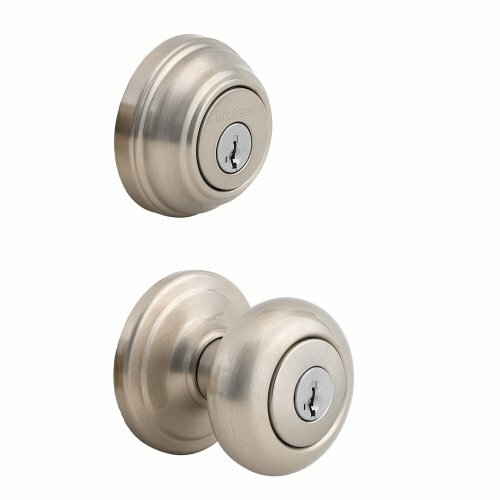 PIN Genie smart lock is easy to install, program and use, operating on 4 AA batteries.It comes with the high quality finish to protect from tampering. Smartphone remote control make it even easier than never to grant access to guests and families, no more lending keys and concerns on keys being duplicated and lost. PIN Genie provides the safer and more secure experience. 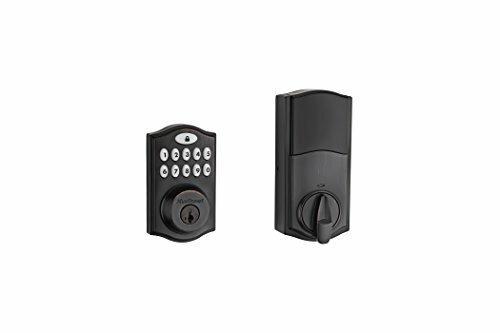 Discrete, Secure Door Entry – This innovative front door lock feature’s world-first anti-detection technology that prevents others from copying your entry code. 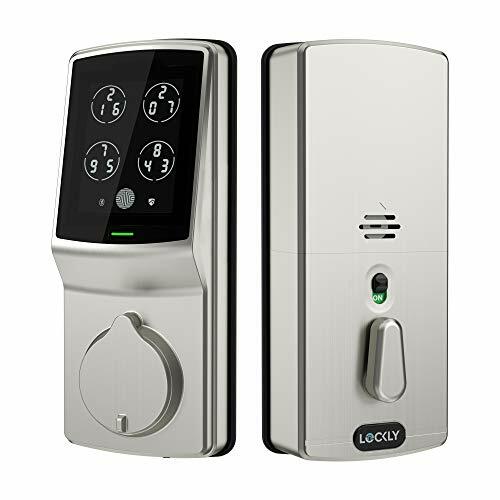 Wireless Bluetooth Access – Lock and unlock your door via the touchscreen (and PIN code) or via a free iOS or Android app for your smartphone or mobile device. 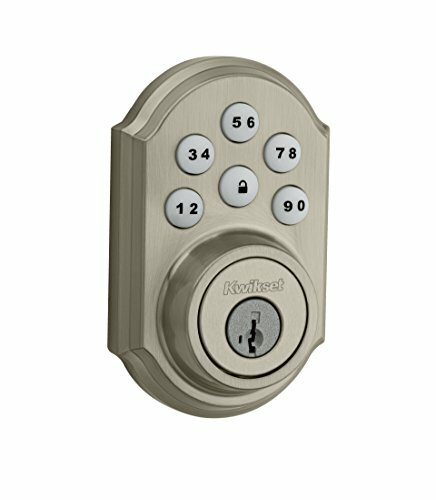 Audible Alarm System – Bluetooth entry door lock boasts a loud siren alarm to deter potential thieves and a low-battery warning signal, so you never get locked out. Long-Lasting Battery Power – Powered by 4 AA batteries (not included), our keyless PIN pad stores up to 8 PIN codes at once for multiple visitors or family members.